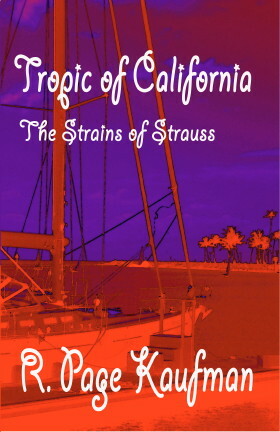 Join definitive tragic character Alan Strauss on a rapidly unfolding satirical romp through glitzy Southern California. This twenty seven year-old divorced ex-shoe salesman and "life survivor," temporarily down on his luck, is suddenly lifted up to a high corporate position and offered riches beyond belief. Yet through a stunning twist of fate, Alan learns the true meaning of love and friendship. "Tropic of California" is an entertaining, humorous, and romantic (yes, romantic) look at the human condition - a heartfelt story of one man's courageous journey to wisdom, happiness, and, ultimately, the ever-elusive "good life."